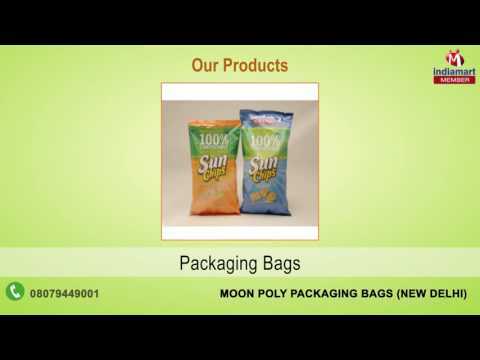 We, Moon Poly Packaging Bags (A Brand Of Mayank Plastic) from 1987 are eminent Manufacturers, wholesalers and Suppliers of Bags and Packaging Material. The offered products ranges are Zip Lock Bags and Pouch, Courier Bags and PVC Bags and Pouches. These products are manufactured under the guidance of our experienced professionals. We use best quality material to develop these products. Furthermore, we test these products on various quality parameters before delivered to the customers%u2019 end.